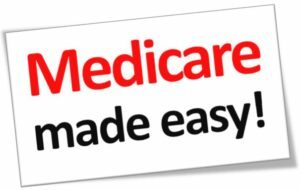 Give us a call and you’ll have a solid, basic understanding of Medicare within a couple of minutes… promise! 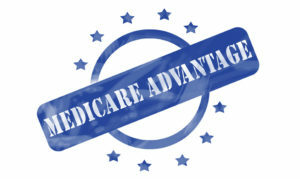 Medicare Advantage Plans (also known as Medicare Part C) combine hospital, medical and prescription drug coverage into 1 so you only need one ID card. These plans are very often free… (yes, really)! 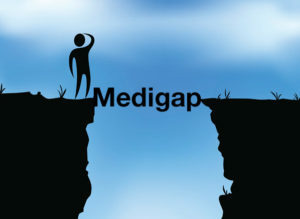 Unlike Medicare Advantage Plans, Medicare Supplement Plans (also known as “Medigap” plans) have a monthly premium, but you’re able to see any provider that accepts Medicare without referrals. These plans do not include prescription drug coverage, so that should be purchased separately (see below). It’s really important to check your medications against several different plans, as your co-pays can vary dramatically from plan to plan. We do this research for you, and there is never a charge for our services.